In the world of lawsuits and legal cases, some pretty strange things can occur. This new incident, however, seems to be taking it up a notch quite a bit. The 27-year-old Raphael Samuel is a supporter of the ‘anti-natalism’ philosophical movement and wants to take his parents to court, simply because he was born. In other words, he’s suing his own parents for giving birth to him. 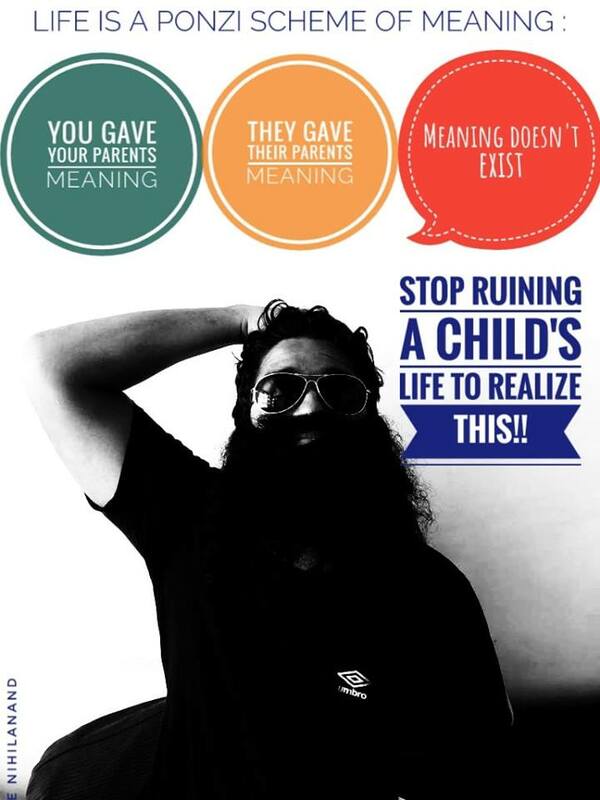 The anti-natalist, who was born in Mumbai, India, believes that parents are selfish and only think about themselves. Samuel and the other anti-natalists are under the impression that babies shouldn’t be brought to the world to ‘suffer life’. The man proclaims that a “good parent puts the child above it’s (sic) wants and needs” and that “the child itself is a want of the parent”. 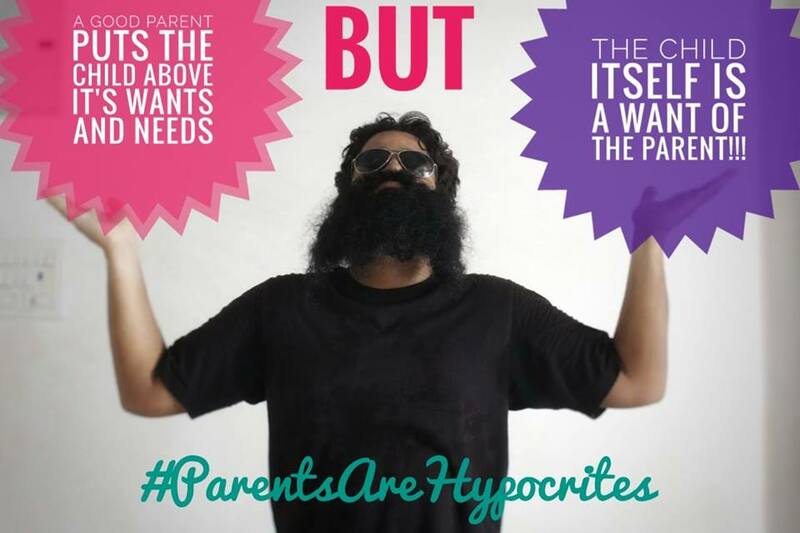 His self-invented paradox is accompanied by the hashtag #parentsarehypocrites. 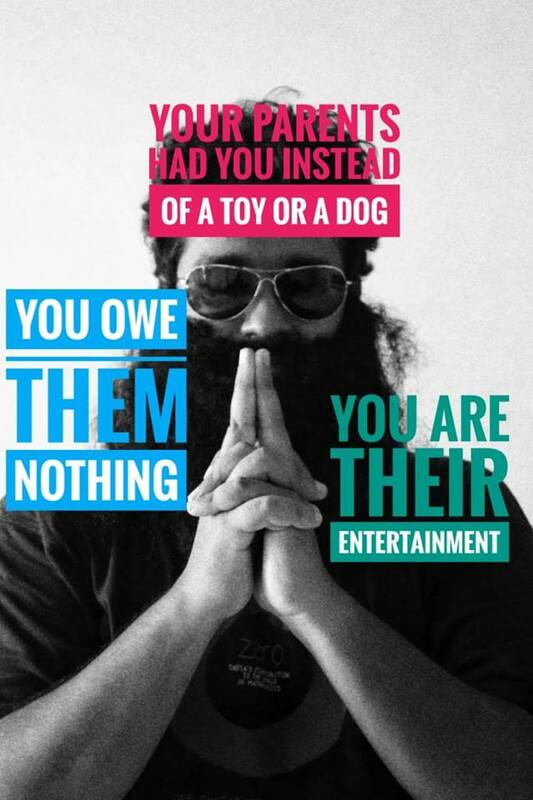 He also encourages people not to respect your parents, ‘unless they deserve it’. To make things even more surprising, Samuel actually proclaims to have a healthy, positive and cordial relationship with his folks. “I love my parents, and we have a great relationship, but they had me for their joy and their pleasure. My life has been amazing, but I don’t see why I should put another life through the rigamarole of school and finding a career, especially when they didn’t ask to exist,” the anti-natalist said in an interview with local newspaper The Print. Aside from a personal point of view, many of them also think that the Earth is too strained (e.g. overpopulation issues and climate change) and that anti-natalism is simply the best option to save the world. With a population of over 1.3 billion people on a relatively small surface, India is one of the most overpopulated areas on the globe. The average carbon footprint per person is also pretty high. According to a number of philosophers, the anti-natalism idea may sound extreme, but they mean no harm or have a predetermined negative outlook on life – although that’s definitely up for debate if you take a look at some of these messages and quotes. Quotes such as “procreation is the supreme act of evil” definitely don’t help either. “Other Indian people must know that it is an option not to have children, and to ask your parents for an explanation as to why they gave birth to you,” he added. 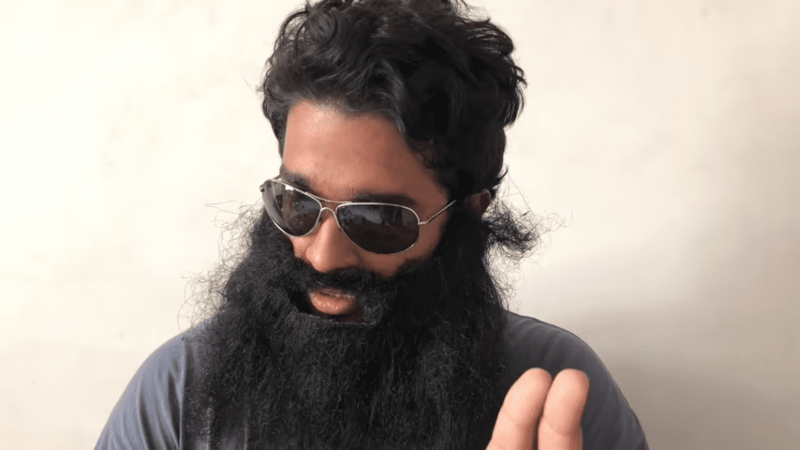 Samuel definitely isn’t the only one who is spreading this remarkable message, although the movement seems to be the most active in his home country of India. In fact, there’s an entire movement and Indian organization of child-free supporters. 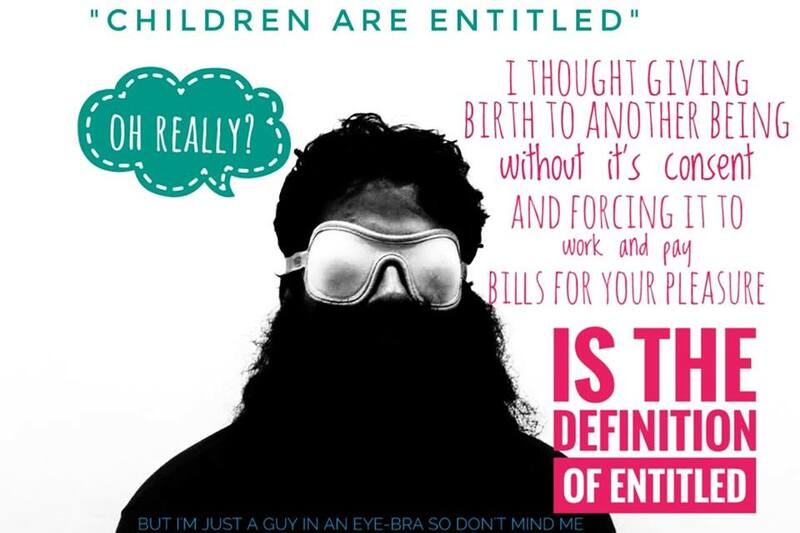 They also call themselves ‘efilists’ and are of the opinion that newborns don’t have to go through the hassle of growing up and living in this world. 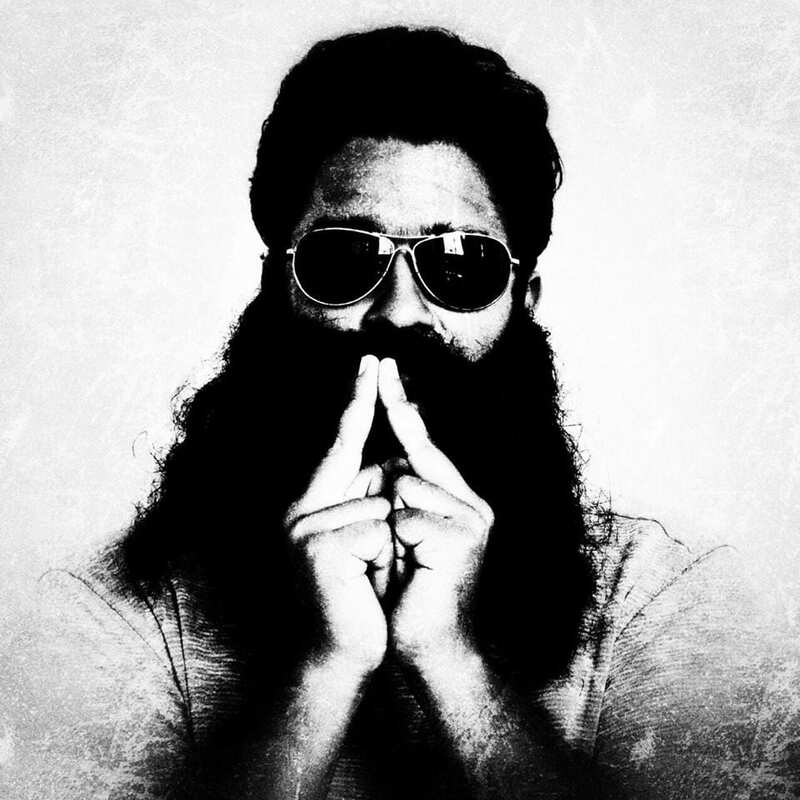 The movement is somewhat funnily called ‘Stop Making Babies’ and is looking for a more official name, although the abbreviation VHEM (Voluntary Human Extinction Movement) is also often used. Even though the name, once again, sounds extreme – the active participants assure that the movement is voluntary and non-violent. “We don’t want to impose our beliefs on anyone, but more people need to consider why having a child in the world right now isn’t right,” movement leader Pratima Naik said to The Print. Some people are under the impression that there’s heavy social pressure to have children. Some of their arguments can definitely strike a chord for many – an example is that there are children who are in need of a warm loving home via adoption. Adopting would be a better idea than giving birth, they believe. Even though Samuel claims he has a healthy relationship with his parents despite his beliefs, that doesn’t apply to all anti-natalists. 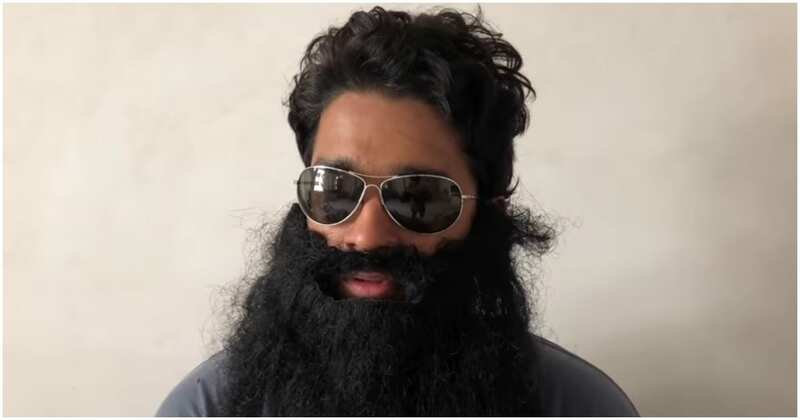 Another supporter of the movement, Alok Kumar, was disowned by his parents because of his actions. When it was time for him to get married (the parents tend to find marriage partners instead of the children in India), his parents were enraged at the idea that they wouldn’t be able to have any grandchildren. His parents couldn’t find a fitting partner, so Alok hopped onto a dating app instead and found his wife Shweta. She is also a child-free proponent and shares Kumar’s ideas. However, his parents disowned him after they learned that Shweta required a wheelchair at all times. As for Samuel, his case hasn’t been brought to court yet, but he’s absolutely determined to sue his parents. “Your parents are two people at the age of 20-25 who just wanted a good night together and then they had you,” he concluded.